If you're looking to get every single guest onto the dance floor, look no further than our Variety & Party Bands! 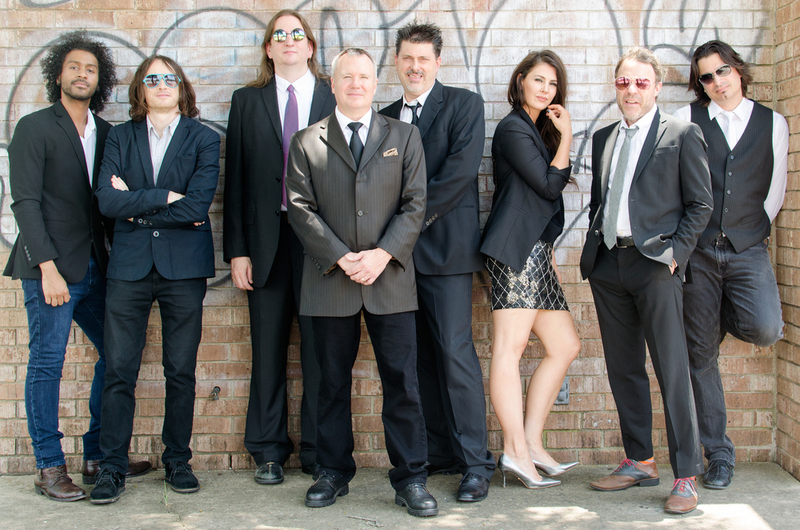 From nostalgic 80s tribute bands, to movin' and groovin' Motown 10-pieces, Moontower Entertainment's Variety & Party Band roster is no doubt the biggest in Texas. Pick from one of our 70+ knock out bands or, for the more theme-heavy events, have a party band curated specifically for your theme. Fill out our contact form today to get started.